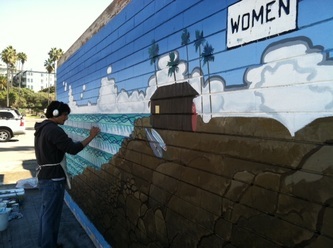 OCT 20, 2011 San Diego, CA. 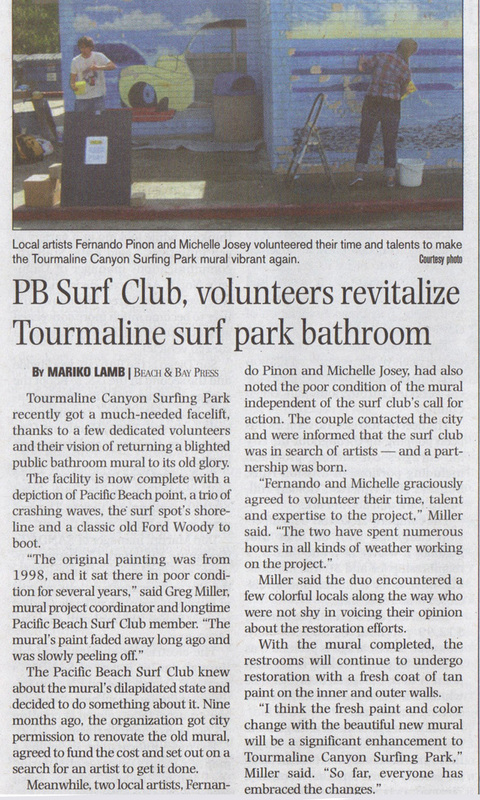 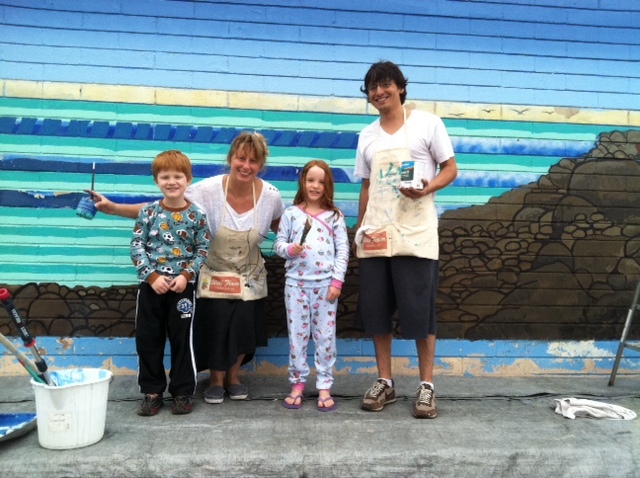 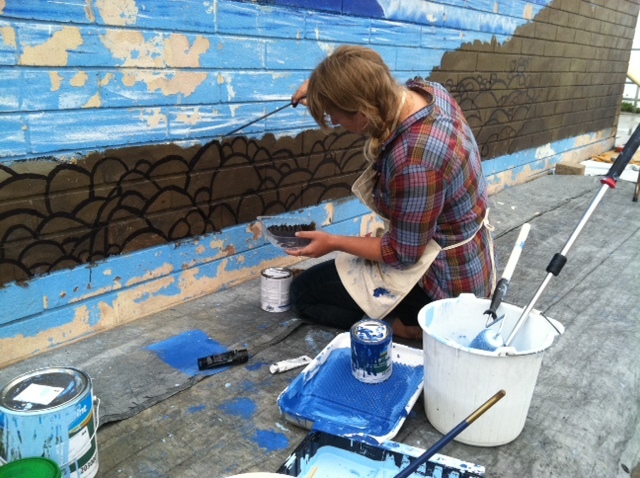 Michelle Josey and Fernando D. Pinon teamed up with the Pacific Beach Surf Club to touch up the murals at Tourmaline Canyon Surf Park in Pacific Beach, CA. 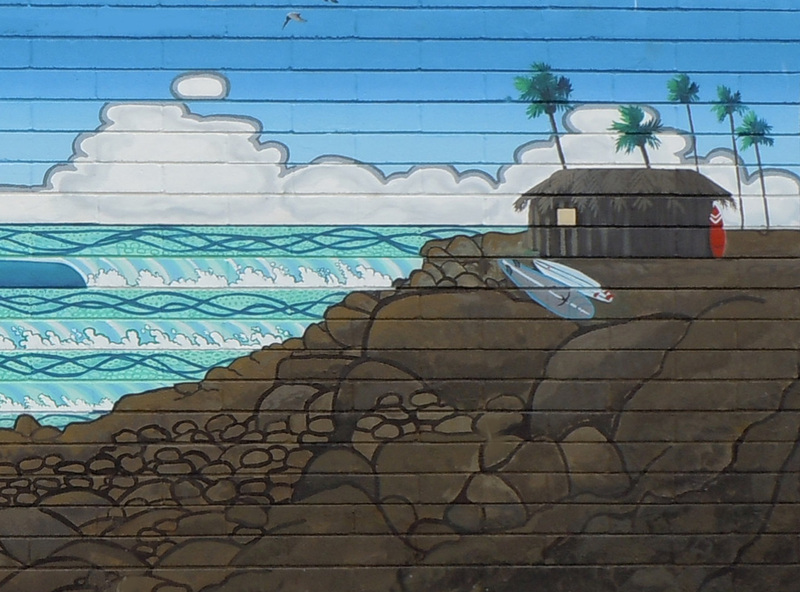 The surf park is the first recognized surf park in America. 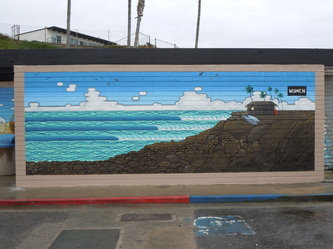 Coordinated by Greg Miller of the surf club, the project gave the murals at Tourmaline new life as the crumbling faded walls were redone with paintings depicting the surf park's history and culture. 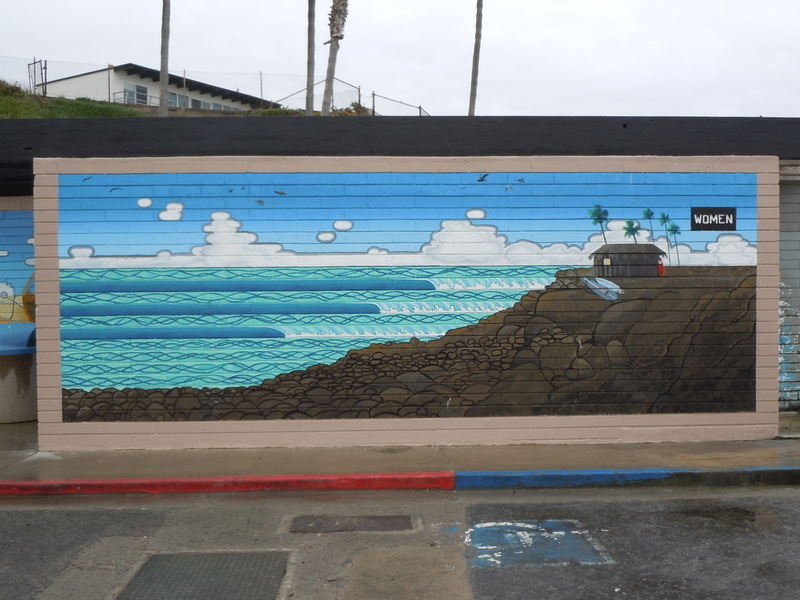 The two paintings, titled "Woody," and "The Point Break," were completed in December 2011, just in time to celebrate the great winter waves that brought joy to all the surfers at the beach. All Images and Content are Copyright 2011. 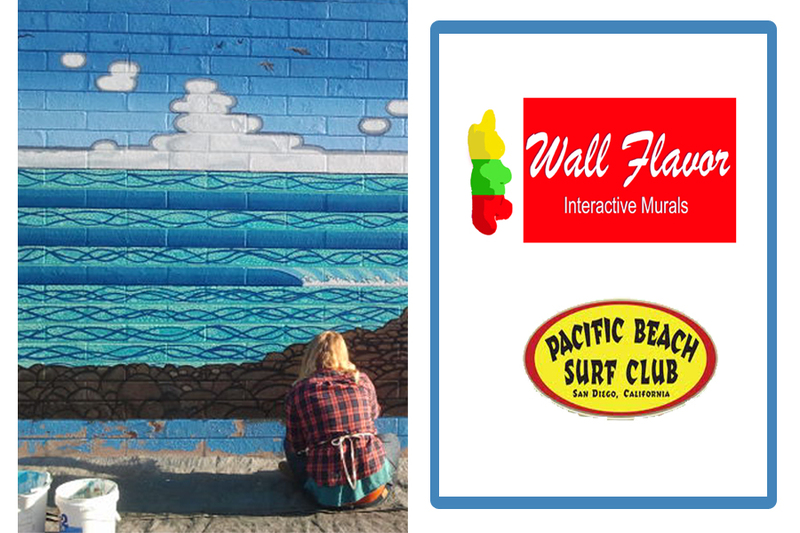 WallFlavor Murals, a division of TexasModern.